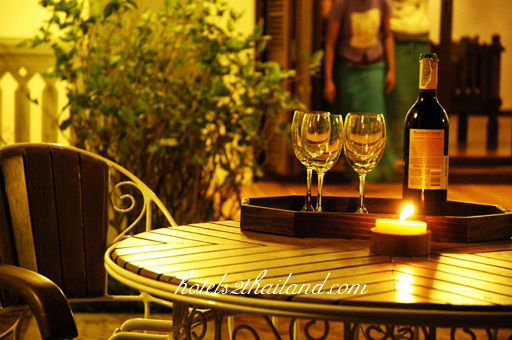 Lanna Hill House is an exclusive, fully serviced, luxury villa located in the picturesque mountains around Chiang Mai. This four bedroom villa comfortably sleeps up to 10 people and is an ideal choice for families or small groups who seek an alternative to five-star hotels. 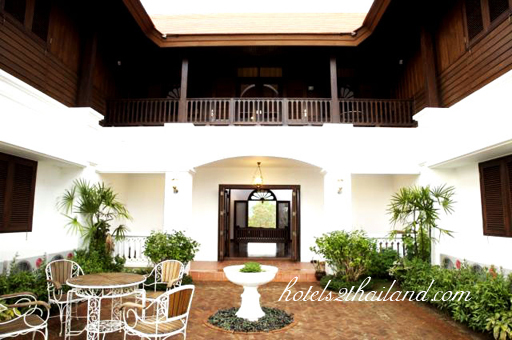 Guests of Lanna Hill House value the additional privacy, space, and comfort afforded by this world class villa. 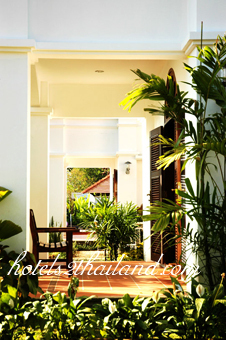 Seamlessly combining the sophistication of colonial architecture with striking elements of Lanna design, guests can expect world famous Thai hospitality paired with European management and understanding. The goal is to provide an experience that is unparalleled in terms of service, luxury, and authenticity. 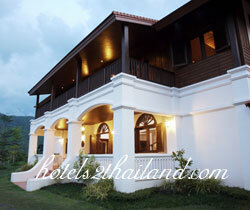 House Completed in 2008, Lanna Hill House is an exclusive luxury villa located in the mountains around Chiang Mai. 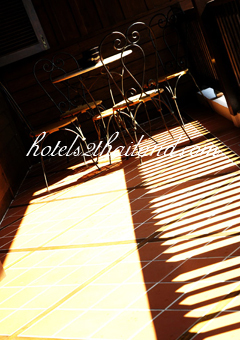 Lanna Hill House is furnished to a very high standard and built using high quality and often rare materials. 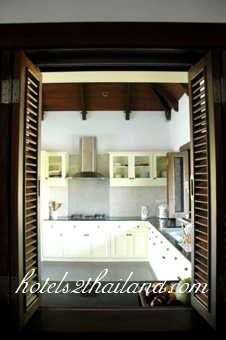 All the floors are made from reclaimed teak, as are the doors and shutters Floor area covers 750 sqm. Sleeps up to 10 people. There are 4 double bedrooms, 3 with king size beds and en-suite bathrooms, the other with 2 singles and a cot. Additional single beds can be arranged on request. All bedrooms have air conditioning. Communal areas include living room, play room, great room, library, guest bathroom, kitchen and the 'crow's nest' (this room can also be used as a bedroom). 9 covered terraces in total, a courtyard, 2 acres of gardens, a traditional sala (ideal for yoga and fitness) 10m salt water swimming pool. A children's pool is annexed to the main pool and also doubles as a Jacuzzi. Services and Amenities Lanna Hill House is serviced by between 4 and 6 staff members, depending on guest numbers and the time of the day. British Concierge Guided tours (cultural, local villages, national parks) Nannies and baby-sitting service by trained professionals. Authentic Lanna Restaurant, Caf, and Bar. Massage and some limited spa treatments. Satellite TV is available in both the main living room and children's play room. Satellite internet service is available at no charge. Wireless connections are available for up to 4 laptop/notebook computers.